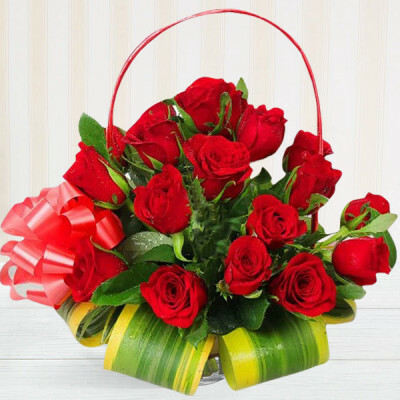 Congratulate your dear ones on moving to a new abode by sending them one of these impeccable Housewarming gifts online, with MyFlowerApp. 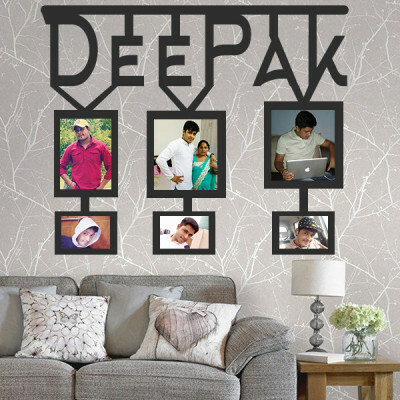 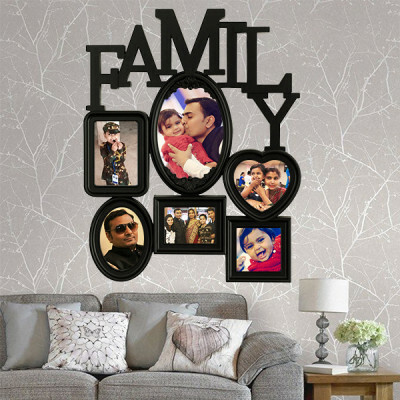 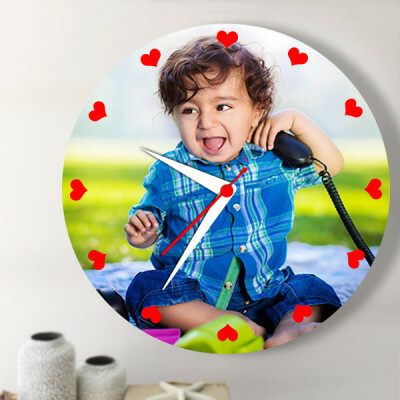 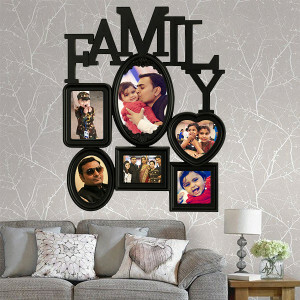 Bless their new home with love, peace, and affection through one of these personalized gifts or combos. 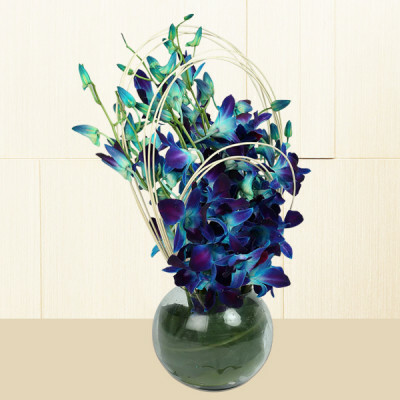 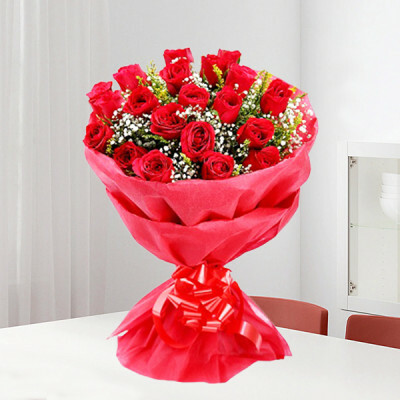 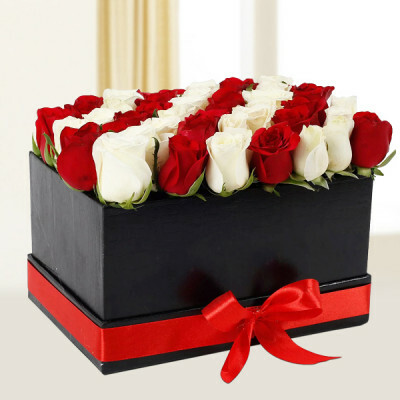 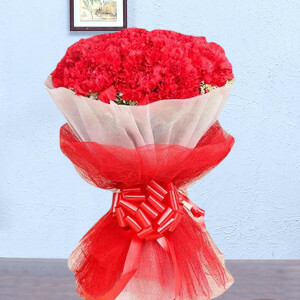 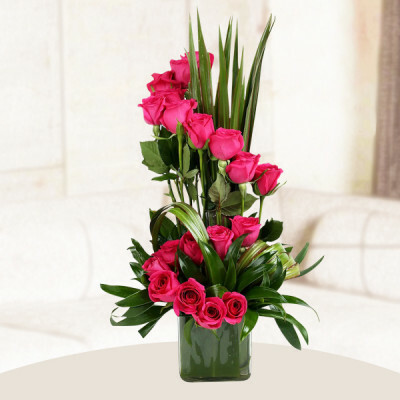 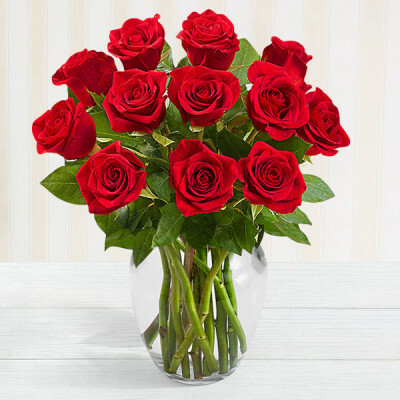 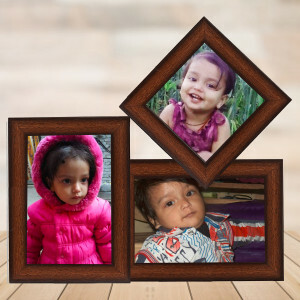 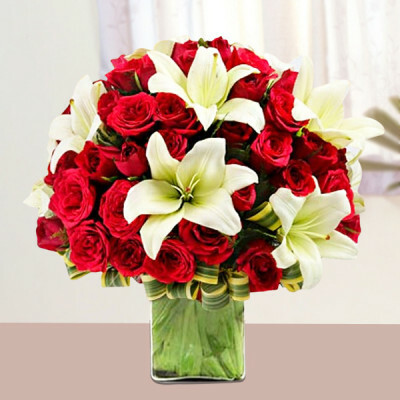 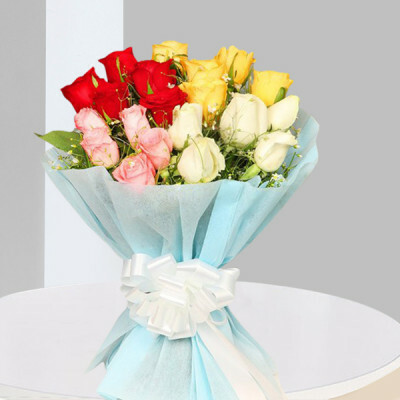 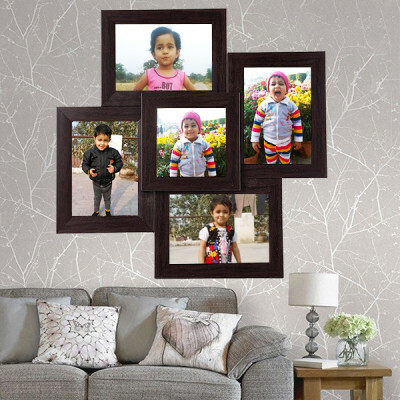 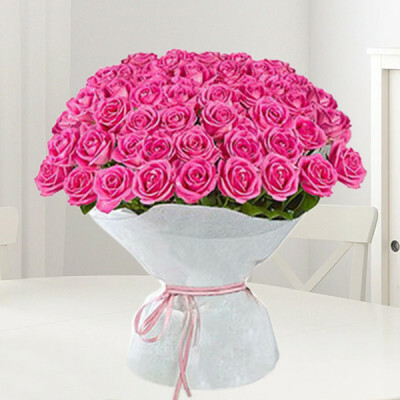 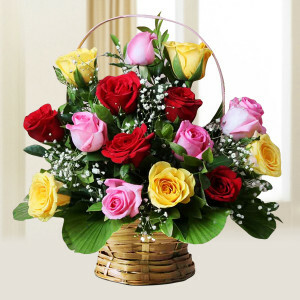 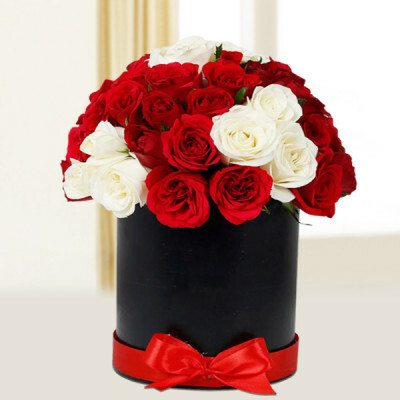 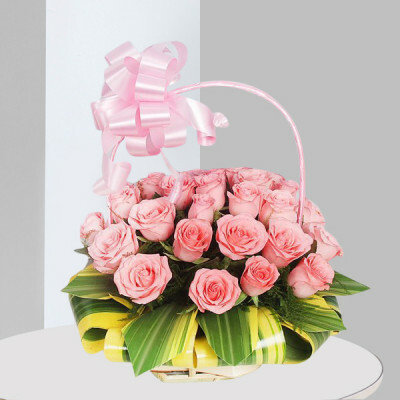 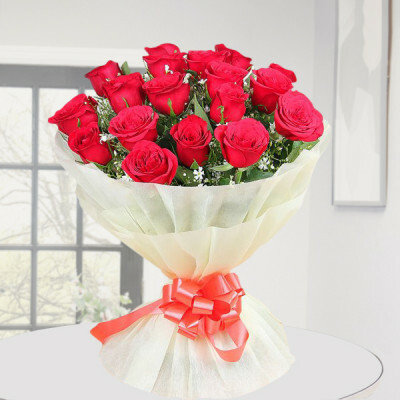 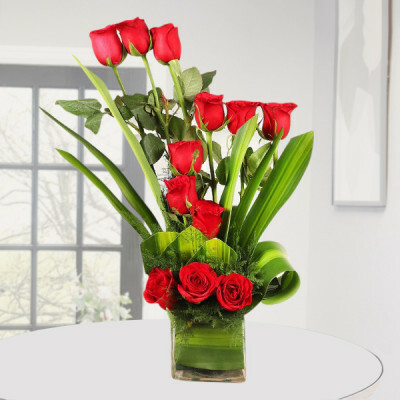 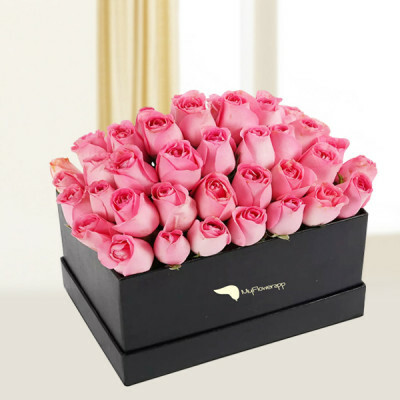 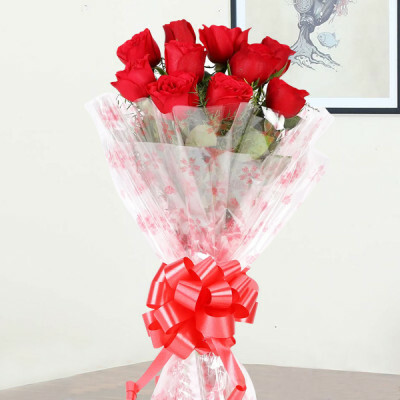 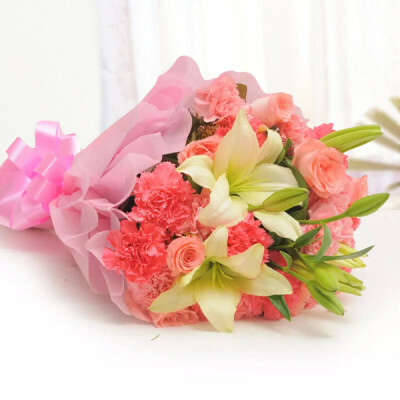 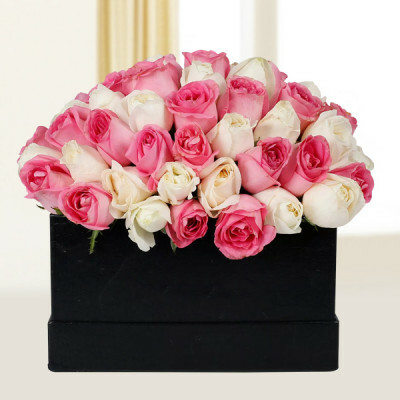 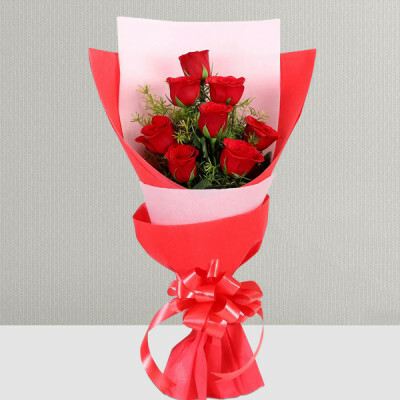 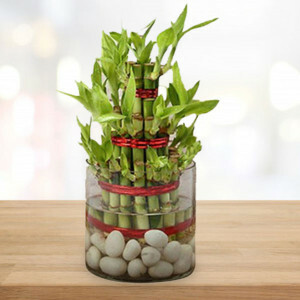 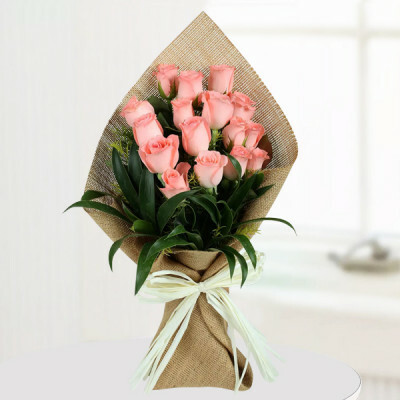 Send them – flowers, cakes, chocolates, lucky bamboo plants, photo frames, key chains, and more and get them delivered anywhere in India. 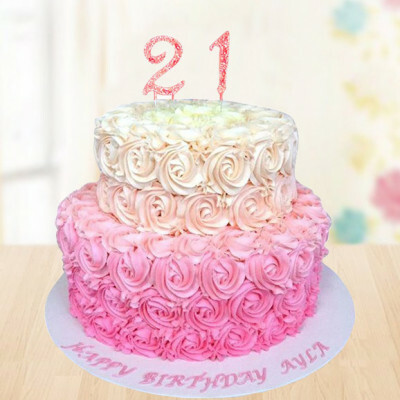 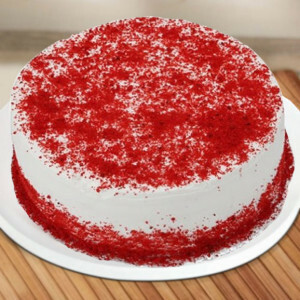 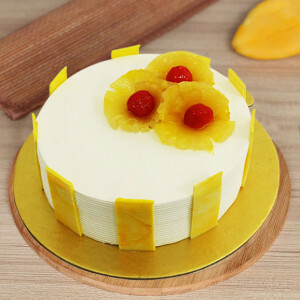 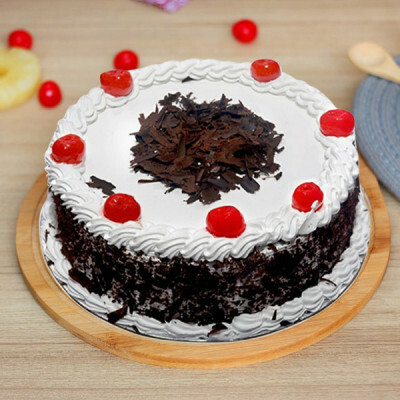 If you are preparing to formulate unusual occasions unforgettably, then this cake is an astonishing idea which you can convey to your special ones without any type of hassle. 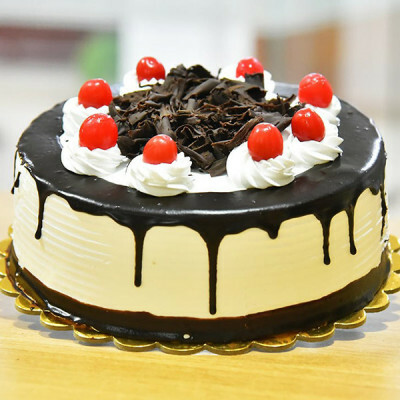 It is a premium black forest cake and its delicious flavor makes you enquire for more. 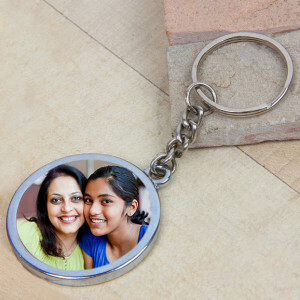 Heart Shape Wooden Key Chain. 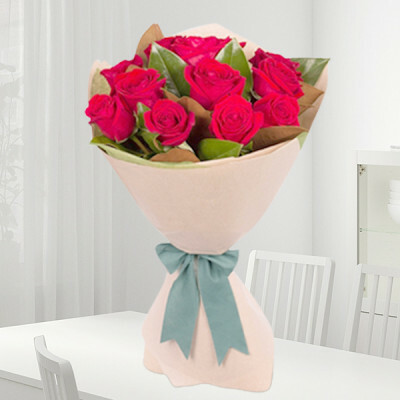 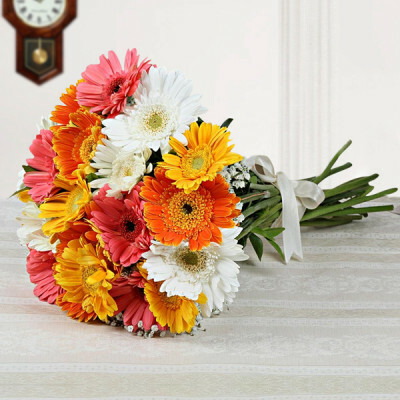 Take a smash from those customary roses, gifting your loved one this gorgeous bunch of 12 white carnations. 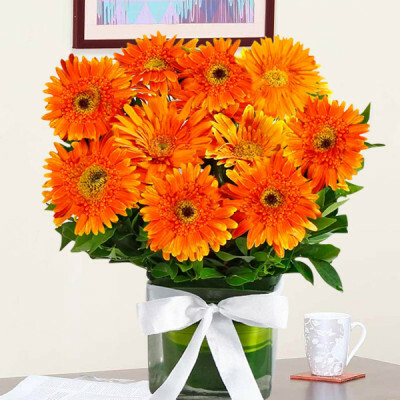 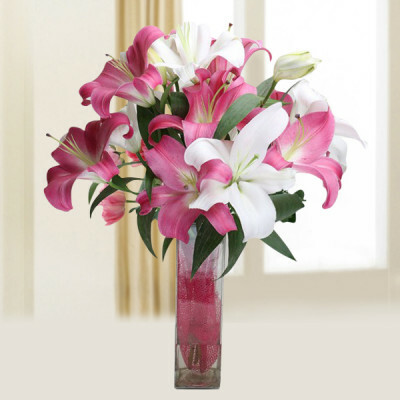 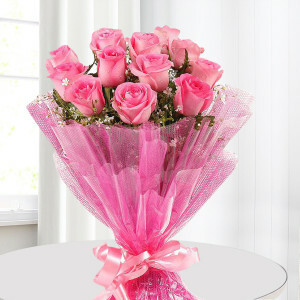 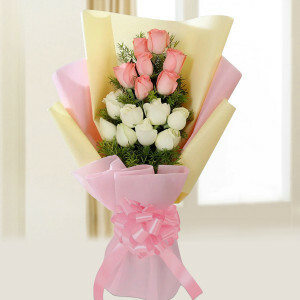 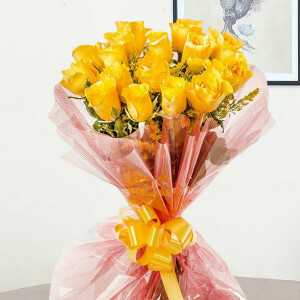 They are bright, energetic and attractive to take that special charm in the eyes of the receiver.